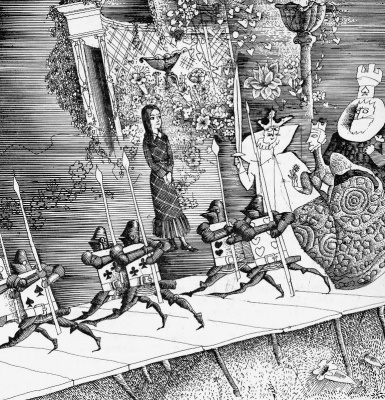 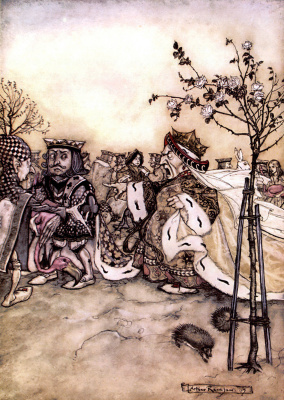 Illustration for the tale "Alice in Wonderland"
The trial of the knave. 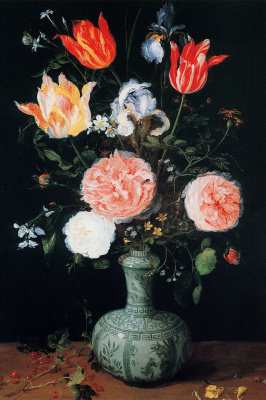 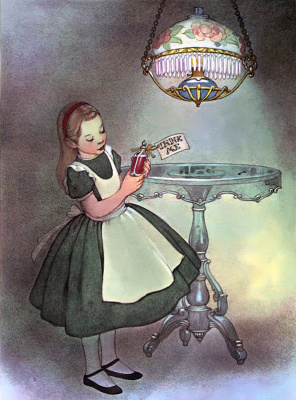 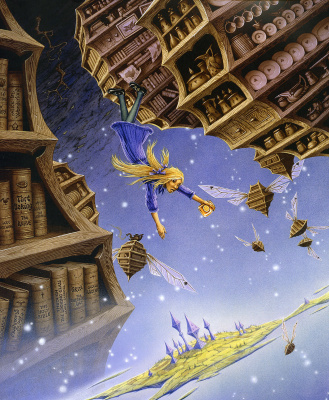 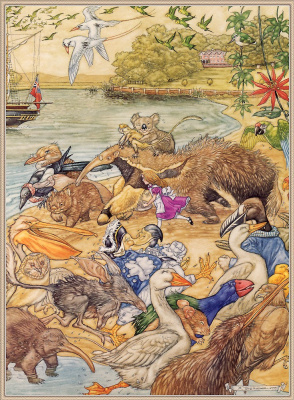 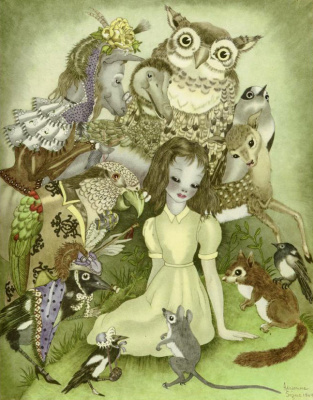 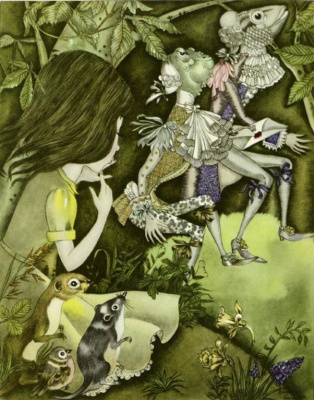 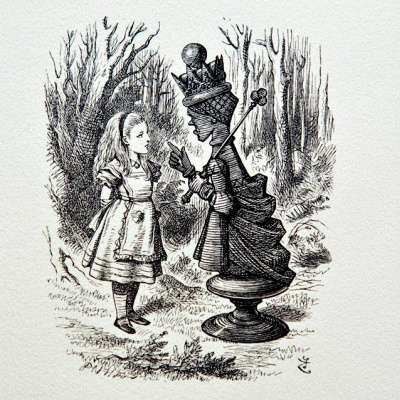 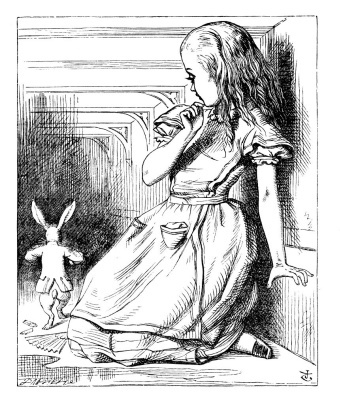 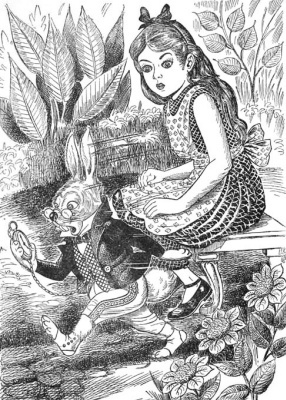 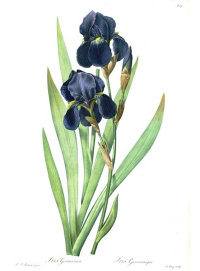 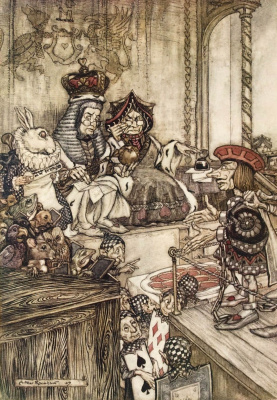 Illustration for the tale "Alice in Wonderland"
By order of the Queen. 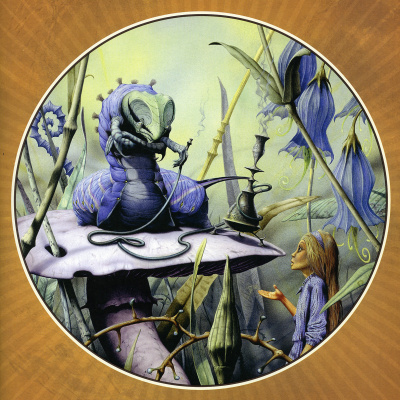 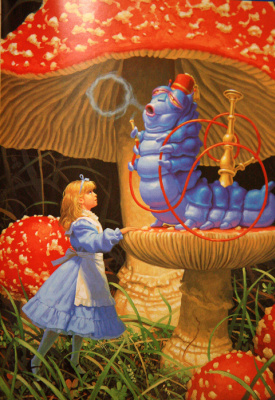 Illustration for the tale "Alice in Wonderland"
A meeting with caterpillar. 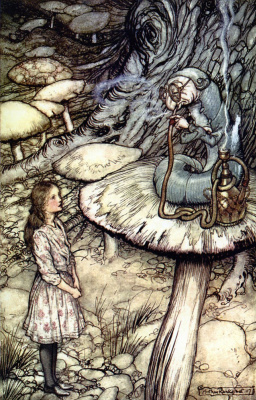 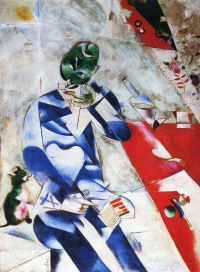 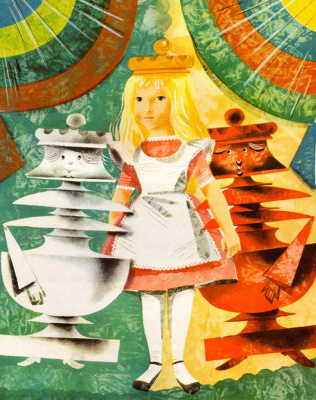 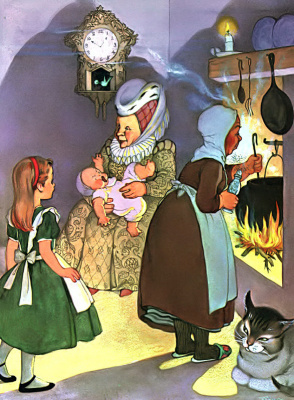 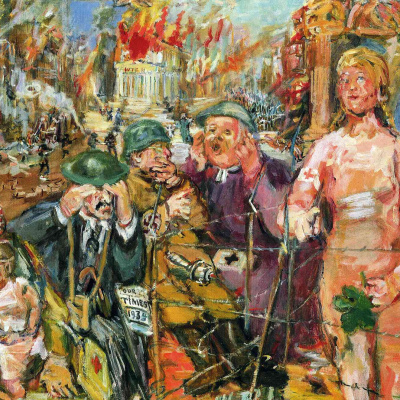 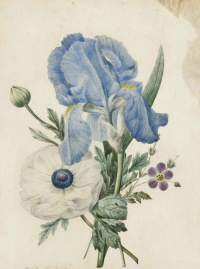 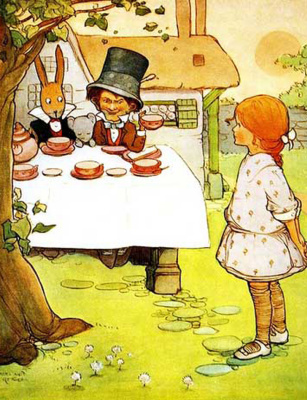 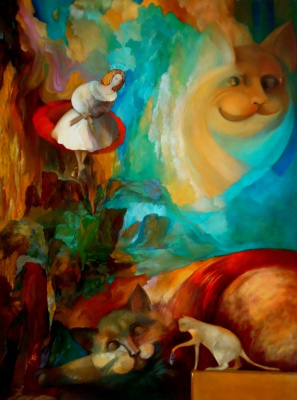 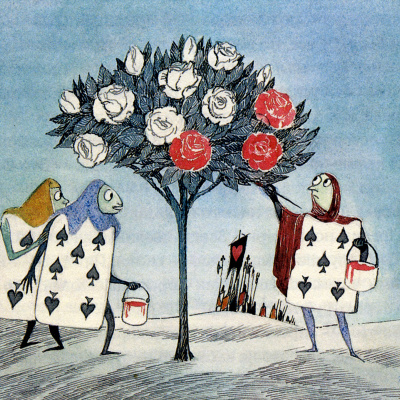 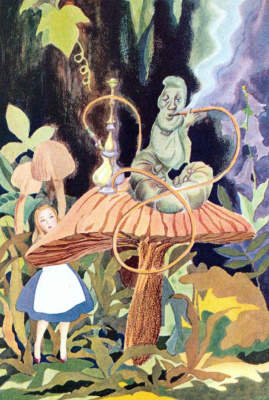 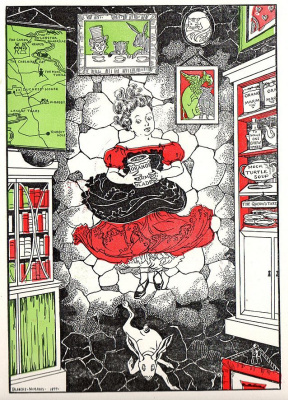 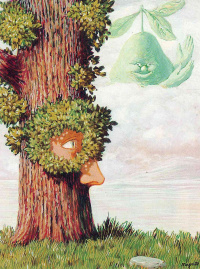 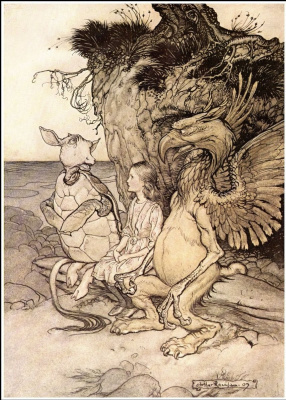 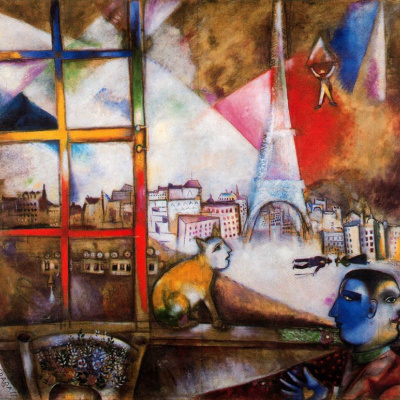 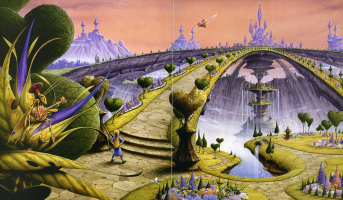 Illustration for the tale "Alice in Wonderland"